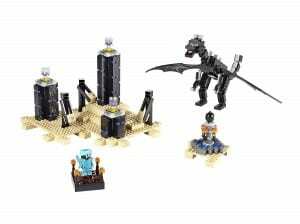 Update #2: These lego sets are back up now!! UPDATE: As of the afternoon of 11/10/14 it looks like they have taken them down. 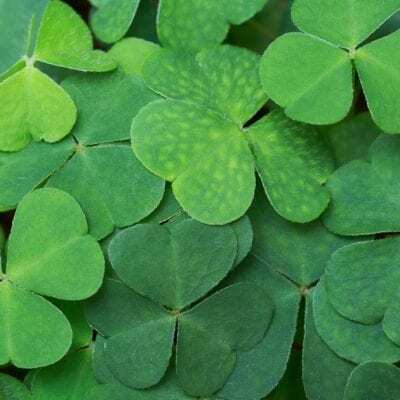 I will update here if they come back up. 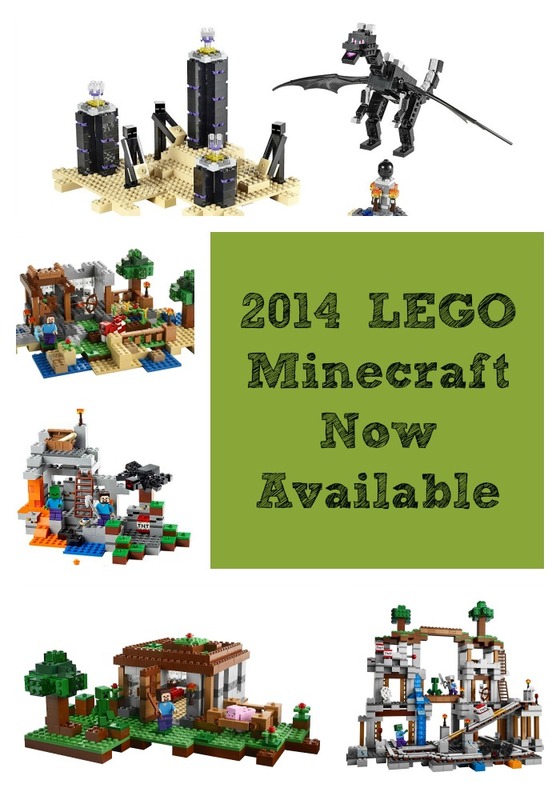 I know so many of our kiddos have been really looking forward to the new 2014 Minecraft Lego sets! I just saw this morning that they are now available to purchase from Amazon so I just had to let you all know in case you’re planning for Christmas or birthdays, etc. These are probably going to be one of the hot toys for this season. 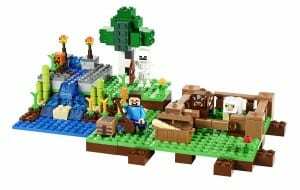 Lego Minecraft The Cave Purchase here. 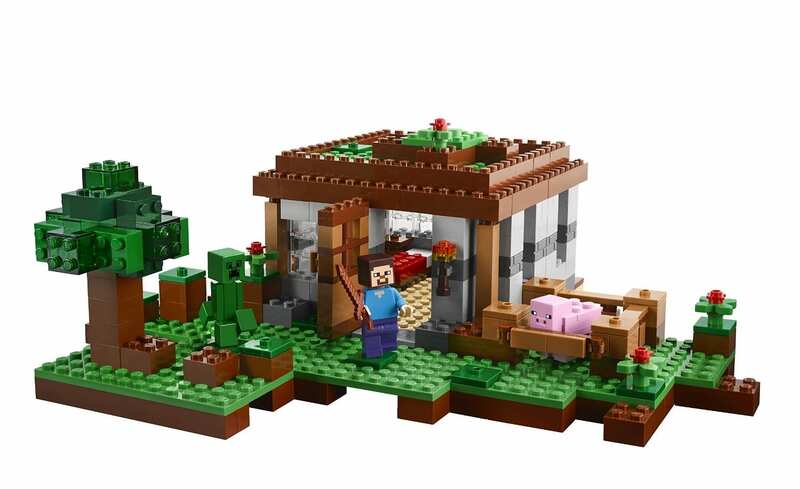 Lego Minecraft The Farm 2014 – Purchase here. Lego Minecraft The Crafting Box 2014 – Purchase Here. 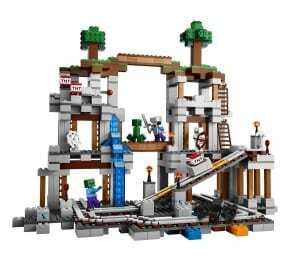 Lego Minecraft 2014 Ender Dragon – Purchase Here. 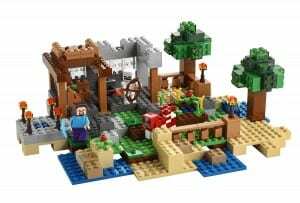 Lego Minecraft 2014 The Mine – Purchase Here.